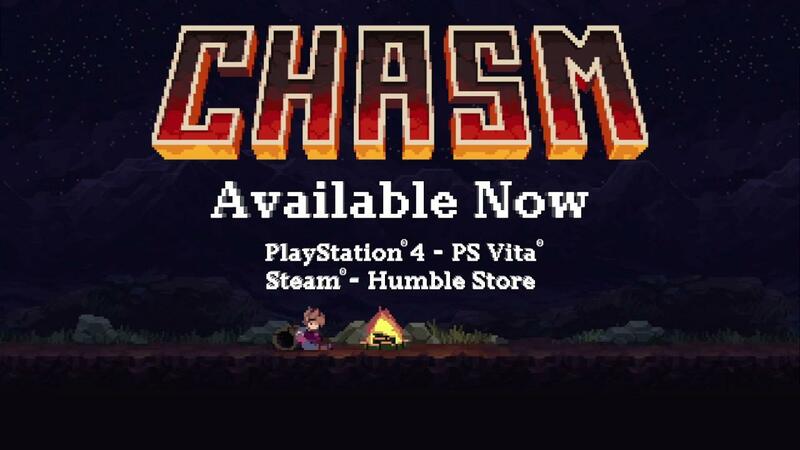 After a long wait, the adventure platformer Chasm from developer Bit Kid is now officially available. Originally funded on Kickstarter, back when the developer was originally called Discord Games in 2013 thanks to the help of nearly seven thousand backers, it felt like an overly long wait. Games take time though of course, so it's good to see Bit Kid finally reach their goal. You can grab it from Humble Store and Steam. We've reached out for a review key, so hopefully we can have some thoughts on the Linux version and the game as a whole soon. Looks great but somehow I imagine playing this one better on the Switch if they ever port it there. Any info about GOG? Can't check the comments in the latest Kickstarter updates, backers only. NotSoQT Any info about GOG? Can't check the comments in the latest Kickstarter updates, backers only. Also, wasn't it supposed to be available DRM-free and Steam-free on Humble? No DRM-free Linux build on Humble . Finally, the wait is over! After over 5 years waiting it was instabuy as soon as steam told me it was released. calvin Works on OpenBSD too! Not really my type of game but I bought it and also gifted a copy to samsai for the Linux support. Picked it up on humble. Looks like a lot of fun. No drm-free build on humble yet, but the icon is there so I imagine it is on its way. cc2600 No drm-free build on humble yet, but the icon is there so I imagine it is on its way. Nice! It wasn't there when I looked earlier today.